Senior Street & Commercial Dance is aimed at teenagers (14yrs+) and is great fun and full of explosive energy. 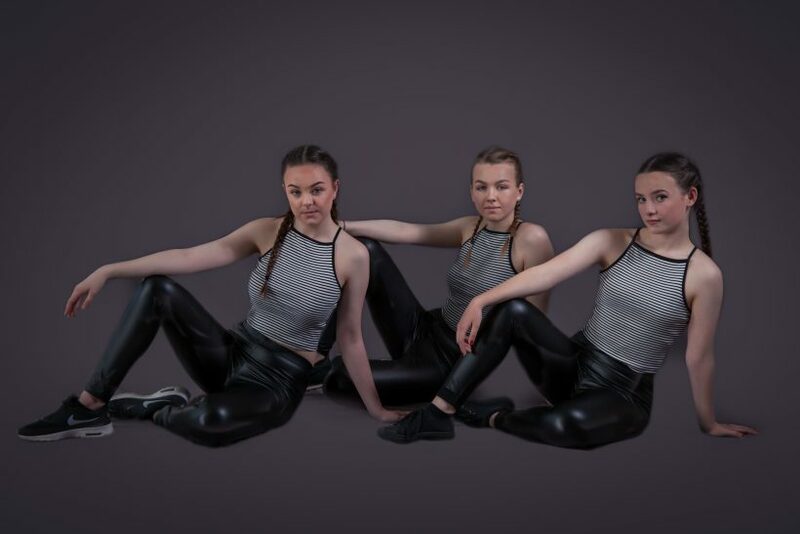 Classes offer routines that are choreographed to the latest chart/popular music and explore the varied and diverse movements under the Street Dance umbrella. It’s a fun way to express yourself, feel good, experience teamwork and enhance individual style and personality – and develop fitness, strengthen muscles and grow confidence whilst you’re having fun.